Little Mao invades imperialist America this weekend when it premieres at The Indie Spirit Film Festival in Colorado Springs, Colorado. Little Mao will screen alongside the short, Choreography for Plastic Army Men, and the Canadian feature, I Declare War on Saturday, April 21 at 2:45 pm and Sunday, April 22 at 8:00 pm. 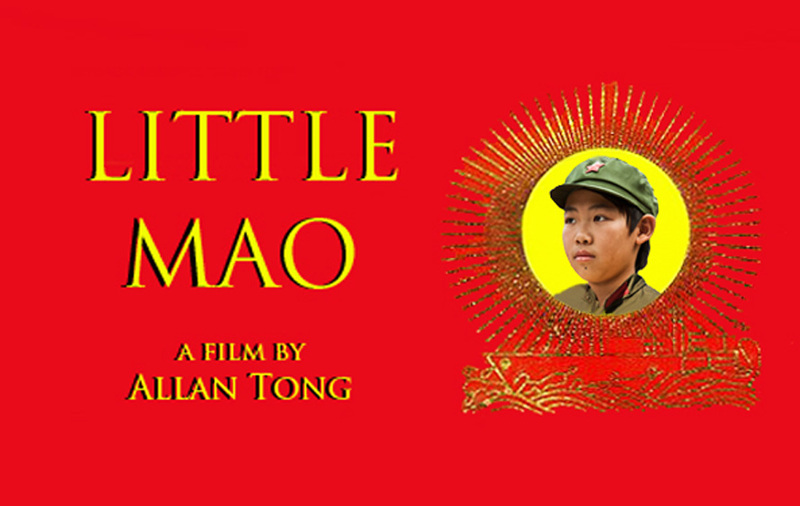 The two screenings will mark Little Mao's first appearance on Yankee soil. The fourth and final screening at the TIFF Kids International Film Festival takes place at 3:00 also on Sunday. "We will conquer the American imperialists!" declared Chairman Bobby as he watched his beloved Toronto Blue Jays cruise to a 7-3 victory against Tampa Bay. "We will rally against the Yankee--wait...you mean we could win the Best Short award? 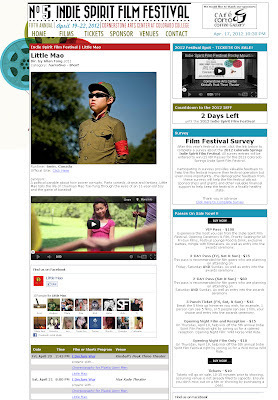 Praise the Indie Spirit Film Festival!"